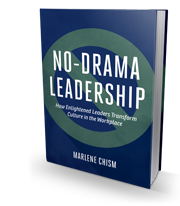 Today’s leader needs more than position, power or business acumen. We need enlightened leaders who are aligned, aware and accountable. Ready to change your business for the better? 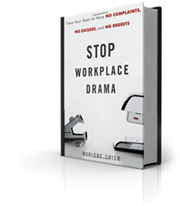 My commercially published work will train your team to have no complaints, no excuses, and no regrets.